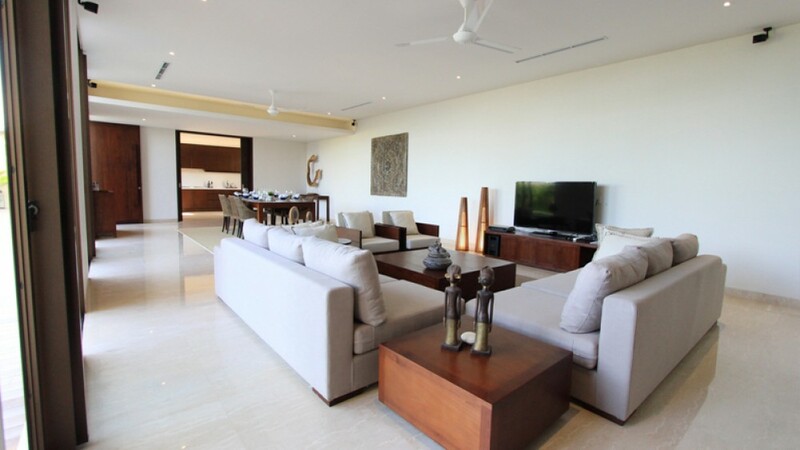 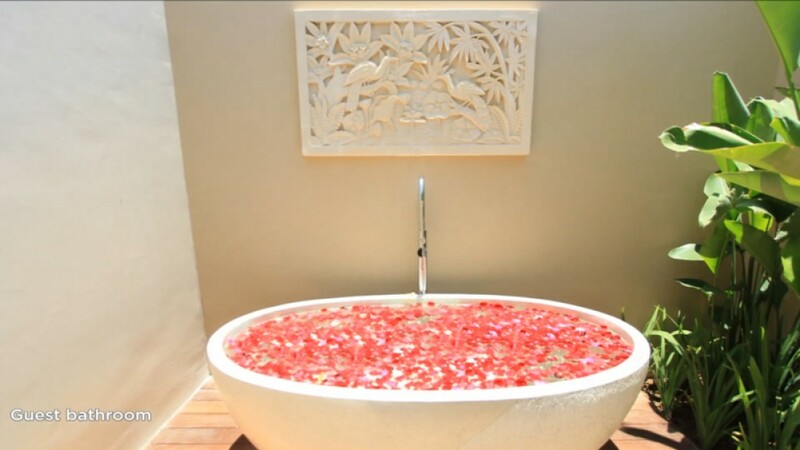 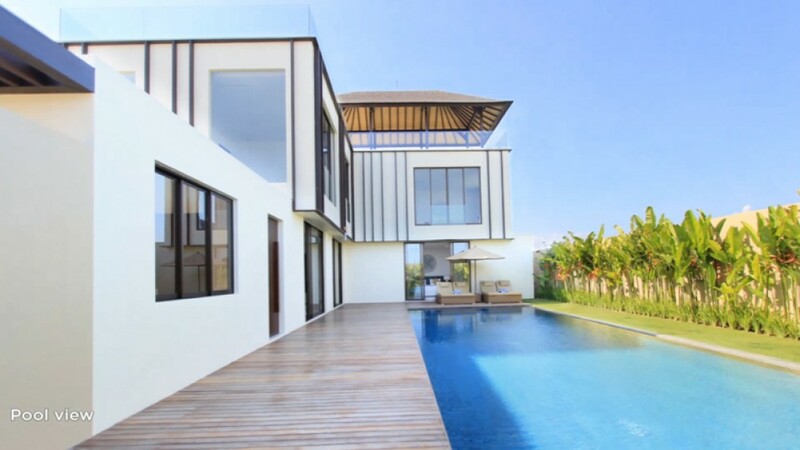 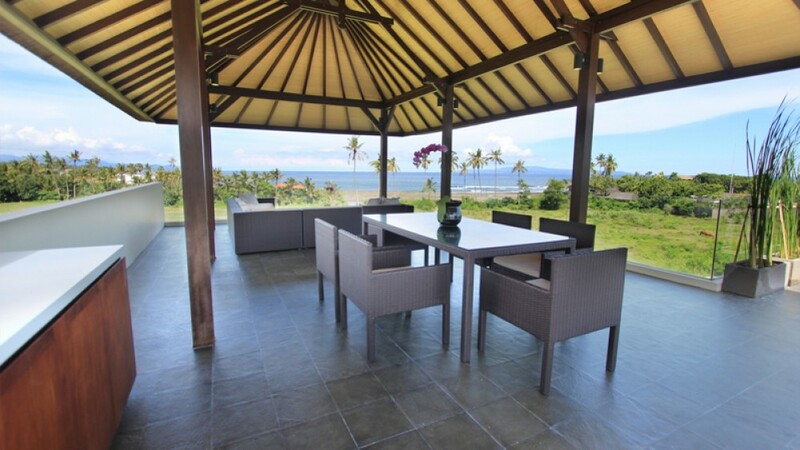 This luxurious freehold beach resort real estate is located in a quiet area of Gianyar. 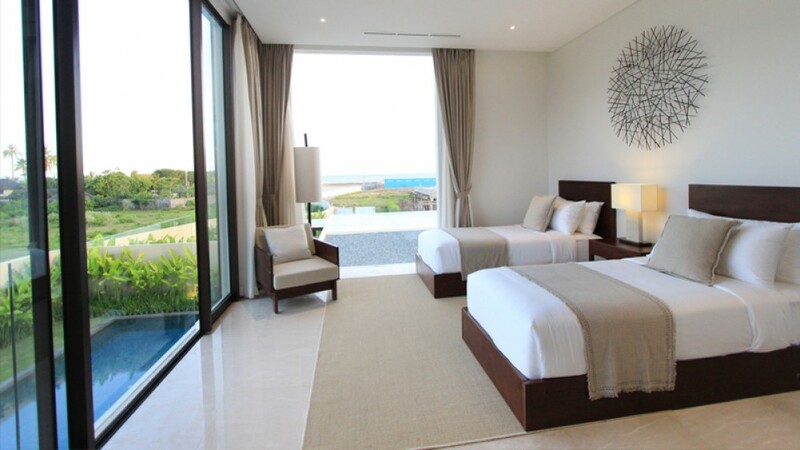 This gorgeous villa features 3 spacious en-suite bedrooms with exclusive bathrooms. 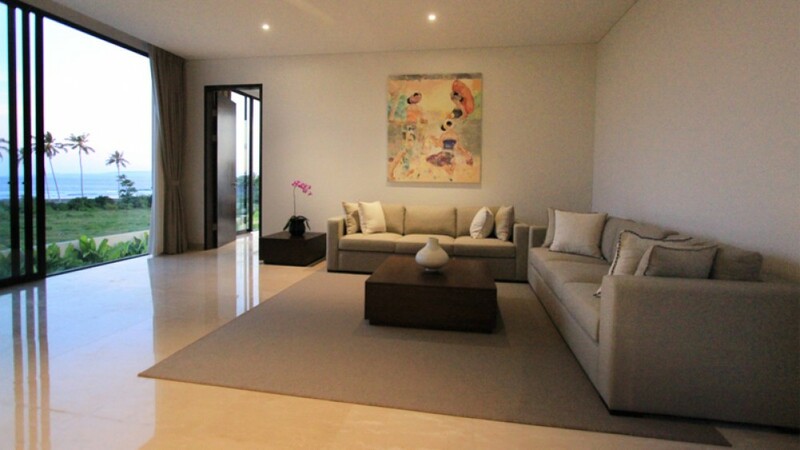 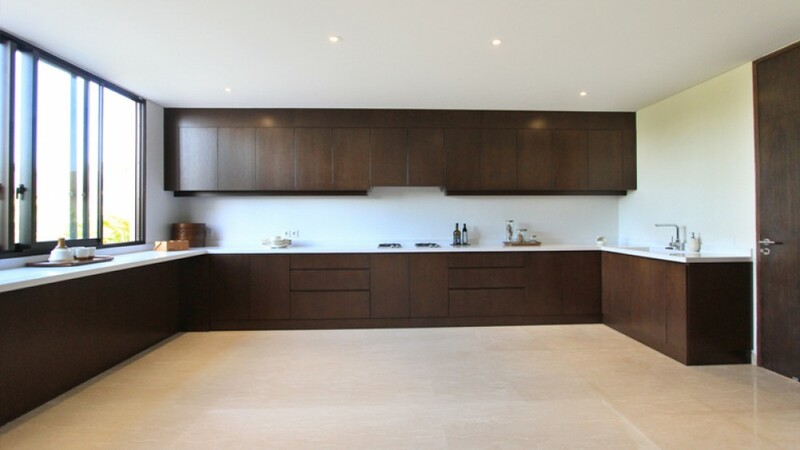 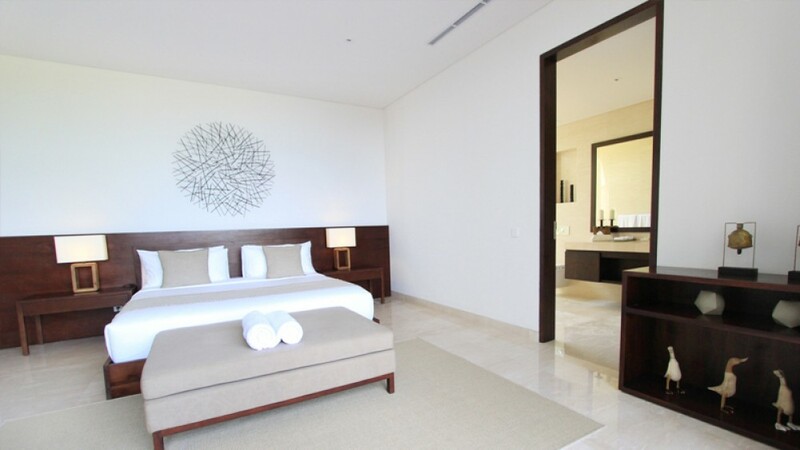 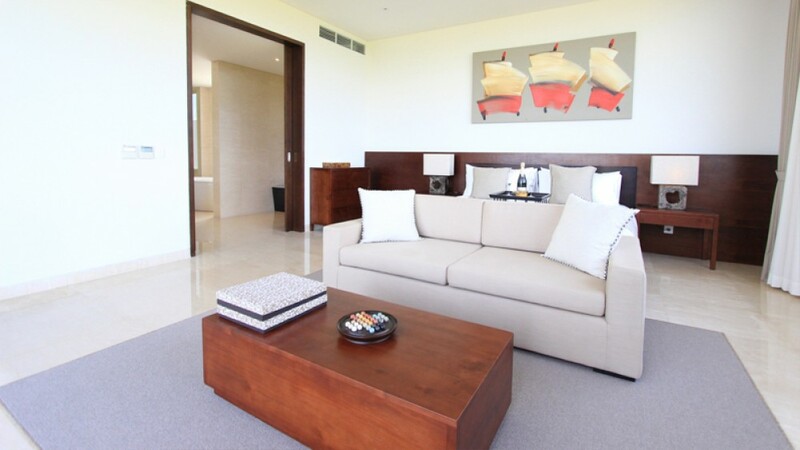 Fully furnished in an exquisite taste with ideal level furnishing and artistic interior. 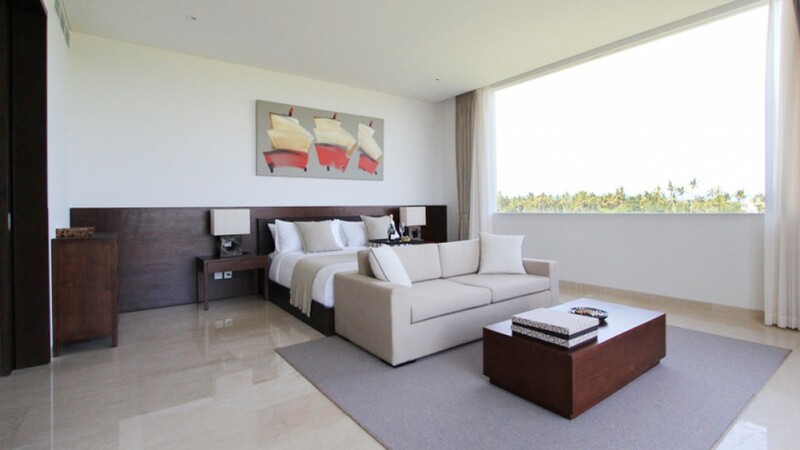 It provides you great deal of luxury and comfort at your disposal. 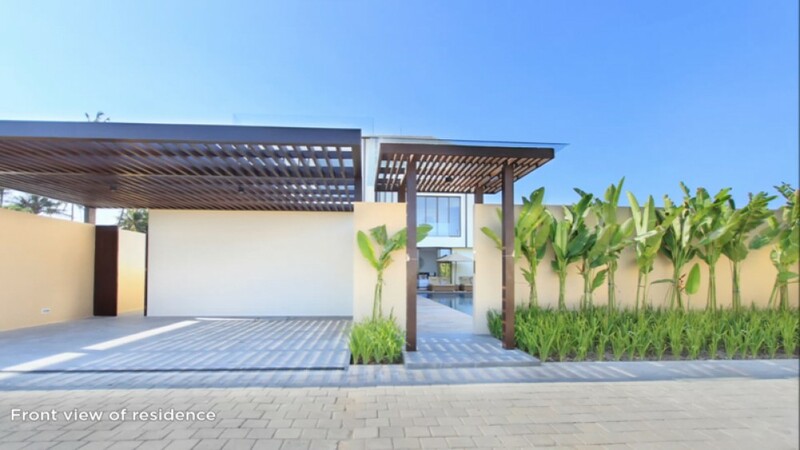 This property generously offers a separate maid room , 2 level , AC , living area , dining area , kitchen , swimming pool , bale , water source from well , electricity 23.000 W , internet throughout the house , parking area fit for 2 cars , security , luxury residence facilities ( beach club , swimming pool , spa , private massage rooms , reflexology lounge , yoga pavilion , fitness room , seafood restaurant , kids club , surf center , mini-mart , art gallery , retail outlets). 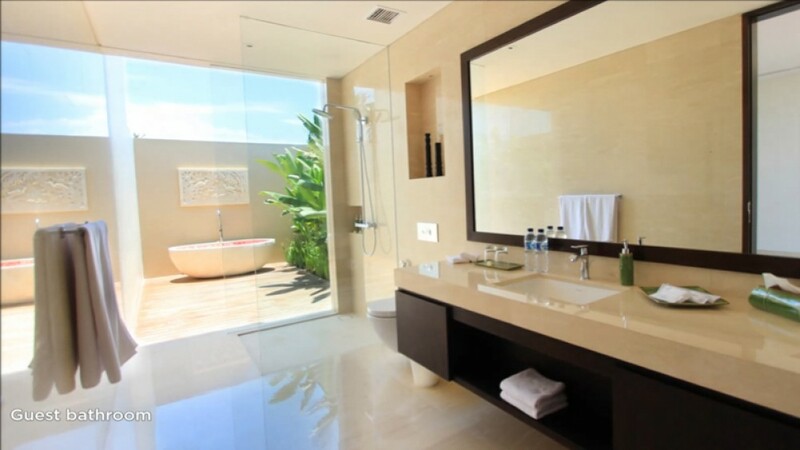 This is indeed one of the best options available for sale as a vacation home in a great area of Bali. 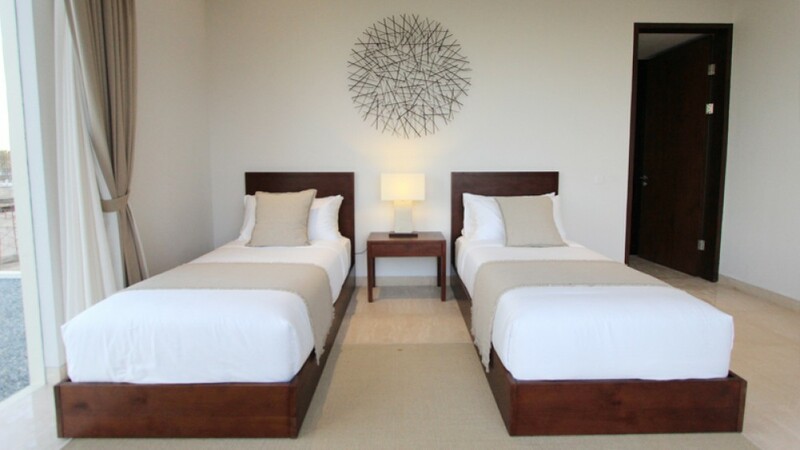 Walking distance from the beach with flexible installment payment options. 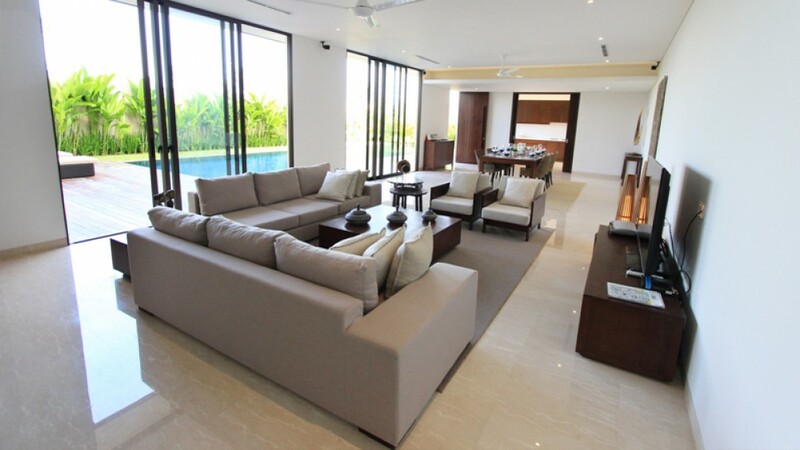 Ideal for living and retirement. 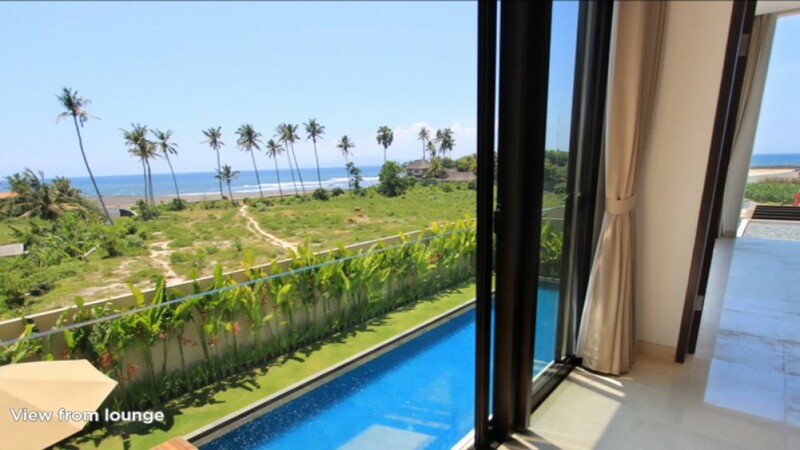 30 minutes to ngurah rai airport , 10 minutes to Sanur , 30 minutes to Ubud.